What does a Got Produce? Franchise Cost? Exciting New Franchise - Small Footprint, Big Rewards. Join the first farming franchise which grows hydroponic fresh produce in the most cost-effective, consumer-focused way! With Got Produce? you can grow and sell high quality produce anywhere. Three size options are available to best suit your needs and lifestyle. The fresh produce concept was created because people today are concerned about where and how their food is grown. They are looking for fresh, flavorful, produce that is grown locally and good for the environment. Operate a Sustainable Farming Franchise from your Smartphone or Tablet. 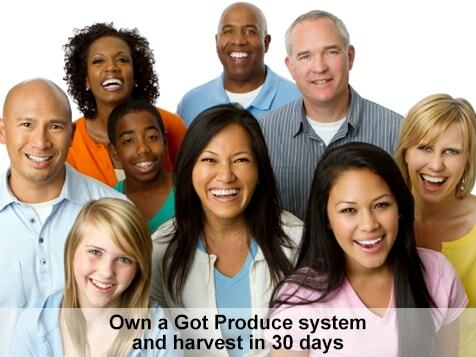 GotProduce?® is a farming franchise company offering technology controlled greenhouses, with smart hydroponics and patented growing recipes to the commercial grower and food service industries. We provide the first of its kind, fresh produce franchise system to create a better, fresher food system without stepping foot in the kitchen! In many areas, fresh food is imported because of the inability for that economy to produce all its needs year round. That affects trade relations, jobs and access to food. It also means there is a money flowing out of the economy for fresh food. We reverse this trend by allowing food to be produced locally, keeping jobs and dollars there. Got Produce's advance greenhouses reduce the amount of water, land and energy required to grow fresh fruits and vegetables by using hydroponic methods in a distributed production model. 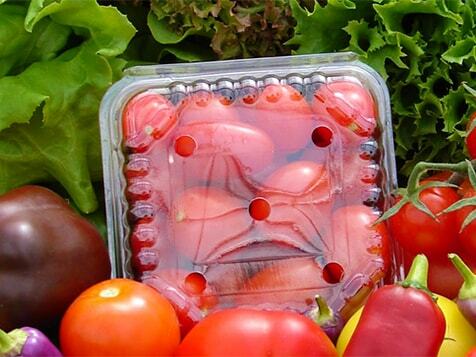 Franchise fresh produce? Absolutely. Use Less Water: A head of lettuce takes 40 gallons of water when grown in soil, but only one gallon when grown hydroponically. 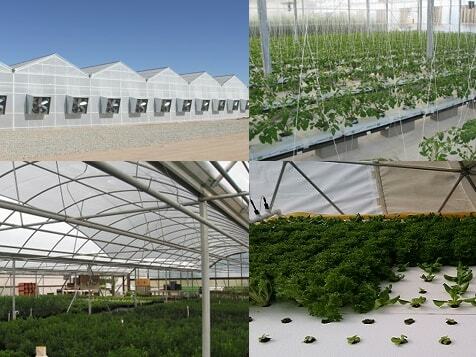 Grow Better Produce, Faster: Greenhouses with advanced fertigation systems grow with a higher yield, all year round. Grow Local & Eliminate Transport Costs: Transporting food can be costly while increasing the carbon footprint of our food. Grow Local: Reduce the carbon footprint of food. LCF Certified Sustainable Food means it’s Low Carbon Footprint (LCF). Our Greenhouses can grow multiple varieties of produce at once using advanced technology. Each location can produce exactly what’s needed for local consumers and markets! Grow a Variety of Plants at Once! Got Produce uses only non-GMO varieties and encourages use of local seeds in many regions around the world. 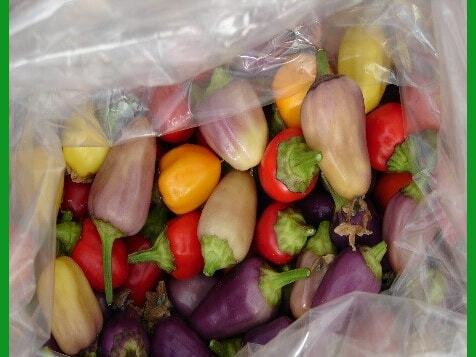 Seeds are selected by Got Produce experts specifically suited to a client’s water source nutritional analysis, local market demands, climate temperatures and day length at the location of the greenhouse. Our new franchise model and patented technology makes it possible to grow multiple crops and operate a controlled environment growing center directly from a tablet or Smartphone. Access custom fertilizer recipes, growing conditions and assorted fresh produce options with the touch of a button. Got Produce provides a one-stop-shop for everything you need to get up and growing! We believe that growing fresh produce can be simple and rewarding. Many first time growers find it daunting to learn new technology and plant growth needs. 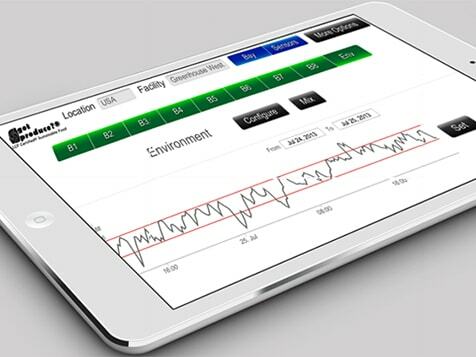 Our systems are easy to use because they come pre-programmed for your specific location and crop selection. Precise calculations and growing recipes are created in Got Produce patented technology. Simply select a crop and it’s automatically programmed with specific growing conditions for water quality, external temperatures, internal crop varieties and hydroponic pond temperatures. Although this is a new concept, we made the basics simple and easy to use so that you feel comfortable in your new business. We'll give you complete training on all things, from growing in the greenhouse to managing the business. Of course, we don't stop there. We'll also back you up with ongoing support and access to our online portal filled with industry updates, videos and support topics. Your success is the world’s success! Join the Got Produce? Farming Franchise today.